Children may be able to expose and swallow batteries. 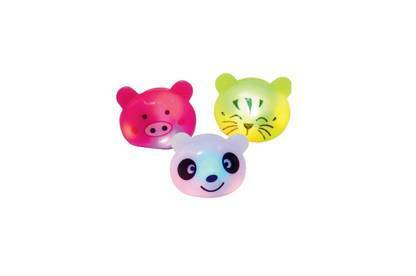 The Warehouse has issued a recall for Urban Leisure's Light Up Flashing Animal Ring. The ring could be pulled apart, exposing the batteries. Children could then swallow the batteries. The product was sold exclusively at The Warehouse stores between 11 March 2015 and 30 March 2015. Stop using your Light Up Flashing Animal Ring immediately and return it to any The Warehouse store for a full refund with or without receipt. For more information, contact The Warehouse at 0800 422 274 or CustomerServiceTeam@thewarehouse.co.nz.